So it's time for new rubber pads for your JCB Excavator. Not sure what rubber pad would best suit you? Our highly trained staff at Terrappe Group can assist you in selecting the best replacement rubber pad to perfectly fit your JCB Excavator, no matter what make or model. Terrappe Group stocks a variety of durable brand-matched and superior quality AUSTRACK rubber pads to fit your JCB excavator, they are made from durable, reinforced, cut-resistant rubber that helps move your JCB with increased stability and traction over unstable surfaces. 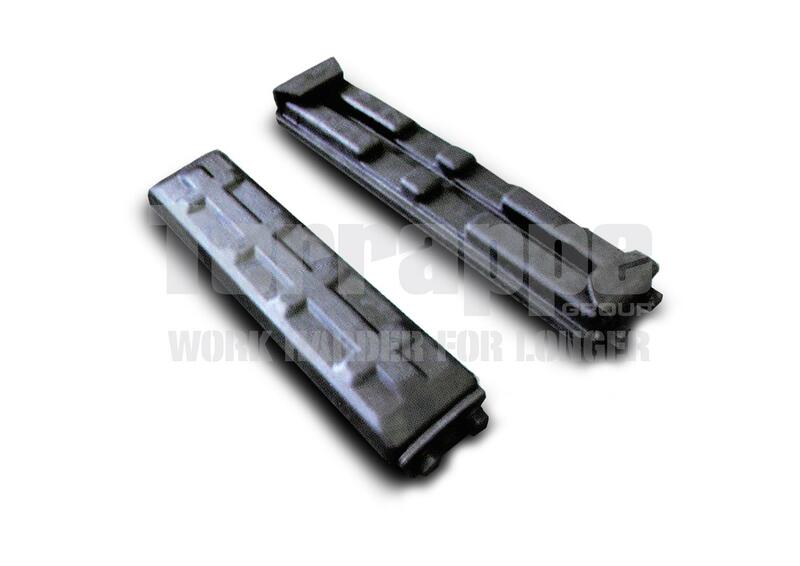 Our rubber pads have been manufactured to be quick and easy to install and removal onsite by simply bolting or clipping them on. 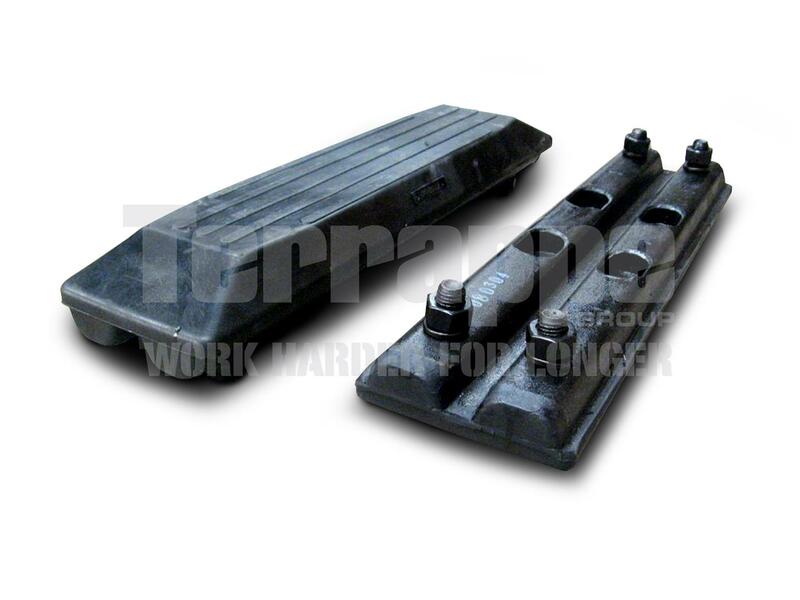 Here at Terrappe Group our friendly staff are more than happy to assist you in purchasing the right replacement rubber pads to fit your JCB Excavator as well as any other questions you have may have about our products.